With the North American release of Sony's next generation handheld a mere month away, commenter Yoshi Salcedo is wondering who is going with 3G and who is opting to purchase the less expensive Wifi-only version. We're kinda curious too. So we're getting close to the PS Vita launch and I've always been wondering. Which of the many of you Kotaku readers are getting the 3G version? Why? For me I've never seen 3G as something I'll ever need (honestly, I've never used 3G for the life of me). 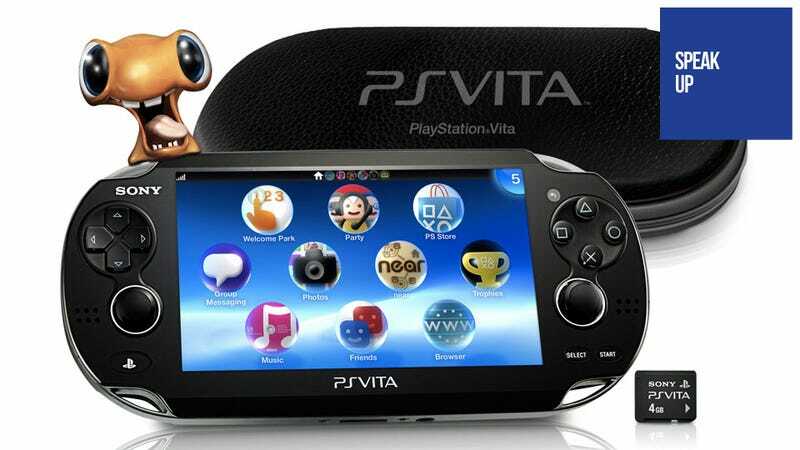 Which Version of the PS Vita Are You Buying?